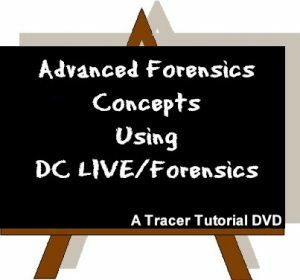 View cart “DC Forensics10 Walkthrough” has been added to your cart. This handbook was written for the user of Diamond Cut Productions, Inc. software products to aid in the restoration and enhancement of a wide variety of records. 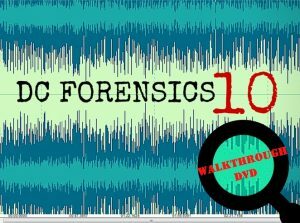 The handbook covers recordings from the early acoustic disc period up through the stereo vinyl LP era. While the user is expected to have some basic knowledge of the Diamond Cut Production’s software, the handbook includes step by step directions enhanced with screen shots of the software options to guide enthusiasts through the restoration and enhancement process of your music. 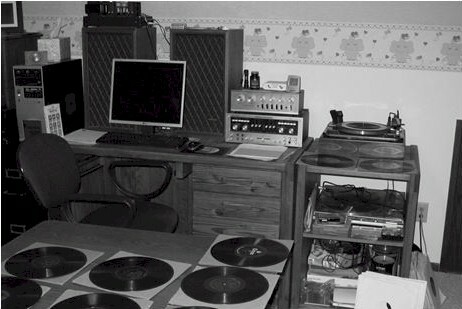 This handbook also contains a reference section that contains technical information regarding the history of the recording industry along with in-depth analysis of the analog to digital conversion process. The author of this handbook has restored 1000s of songs and has written this book to share his knowledge learned from actual restorations.